Don't miss any promotion like this one. Get our secret offers!!! Free subscription in SOLOPATIN !!! To receive our secret offers -10% -30% -50% We are constantly updating our products and prices. 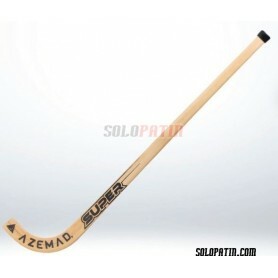 Hockey Stick Azemad Keeper NO CORE, for hockey Goalkeeper. 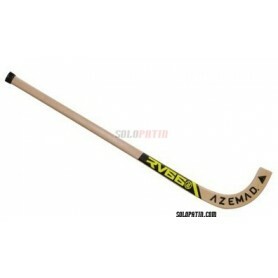 Azemad Hockey Stick RV 66 Beginner, for hockey player. 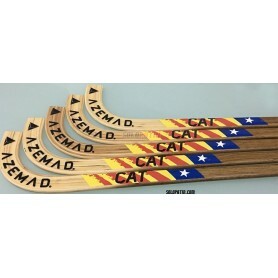 Stick Azemad Special CAT, for player. 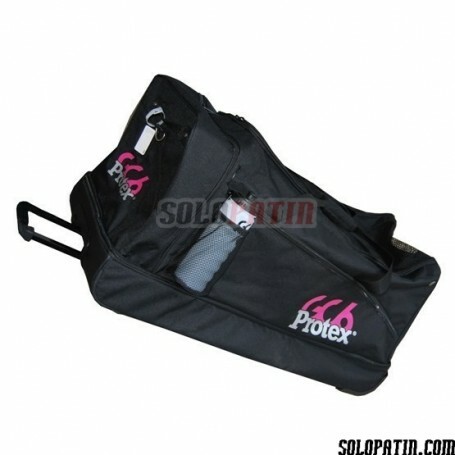 Hockey Boots Solopatin PRO Red, for hockey player. Sizes nº40 to nº46. 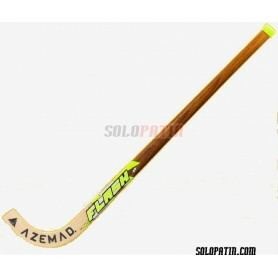 Hockey Boots Solopatin PRO Blue, for hockey player. Sizes nº40 to nº46. 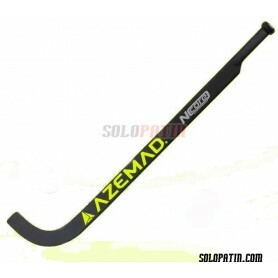 Hockey Stick Azemad Carlos Nicolia 5, for hockey player. 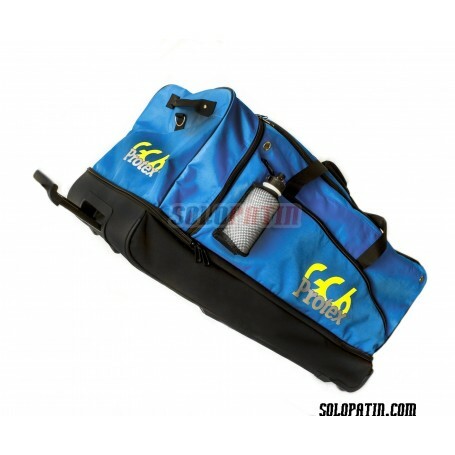 © 2008 - 2019 SOLOPATIN.COM Rink Hockey and Figure Skating on-line shop. We deliver orders at: England, East Anglia, East Midlans, London; North East; North West, Northen Ireland, Scotland, South East, South West, Wales, West Midlands, Yorkshire, Baden-Württemberg, Bayern, Berlin, Brandenburg, Central Bohemia, Hradec Králové, Karlovy Vary, Liberec, Moravia-Silesia, Olomouc, Pardubice, Plzeň, Prague, South Bohemia, South Moravia, Ústí nad Labem, Vysočina, Zlín, Bremen, Hamburg; Hessen; Mecklenburg-Vorpommern, Niedersachsen, Nordrhein-Westfalen, Rheinland-Pfalz, Saarland, Sachsen, Sachsen-Anhalt, Schleswig-Holstein, Trüringen, Zuid-Holland, Drenthe, Flevoland, Friesland, Gelderland, Groningen, Limburg, Noord-Brabant, Noor-Holland, Overijssel, Utrech, Hovedstaden, Midtjylland, Nordjylland, Sjælland, Syddanmark, Zeeland, Burgenland, Kärnten, Niederösterreich, Oberösterreich, salzburg, Steiermark, Tirol, Vorarlberg, Wien, UK, United Kingdom, Germany, Anvers, Brabant flamand, Brabant Wallon, Portugal, Switzerland, France, Italy, Portugal, spain, Bruxelles Capitale, Flandre-Occidentale, Flande-Orientale, Hainaut, Liège, Limbourg, Luxemburg, Namur, Capellens, Clervaux, Diekirch, Echeternach, Esch-sur-Alzette, Grevenmacher, Luxembourg, Mersh, Redange, Remicj, Vilanden, Wiltz & Humberside. 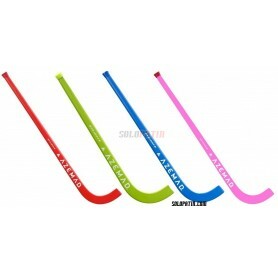 Skating on-line shop where you can buy skating equipment, hockey frames, rink hockey shop and artistic skates. Distributors of the best rollerblades brands. Quad roller skates Roll-Line, Atlas, Paioli, Std o planchas Tmg y Boiani Star. Skating and hockey wheels, rodes y roues de patinaje artístico y hoquei patins.Hockey Toe stops Roll-Line, Boiani, Queenskate o Komplex. Bast range of hockey rink sck, crosses, stick for player and goalkkeper, porter, goalkeeper, gardien Goalie gloves, kneepads, gants, genoulleres y rodillerasReno, Clyton, Azemad, McRoller, Crojet y espinilleras, shinpads, canelleras o protegetibia. Profesional skating boots Risport, Edea, Graf o Belatti Roller hockey boots chaussures TVD, Copaline, Meneghini, Replic, Clyton o RENO.